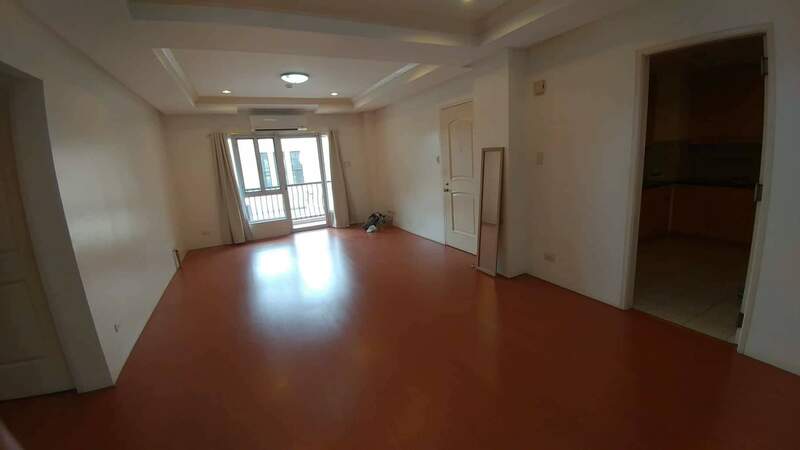 Great accessibility to Venice Piazza Mall, Korean International School, and various offices. 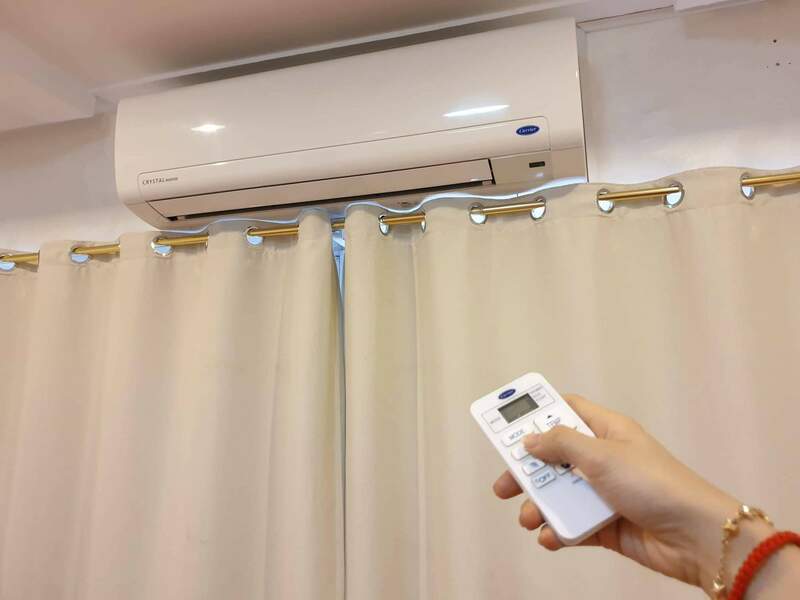 Rate is inclusive of association dues with provision for internet connection. 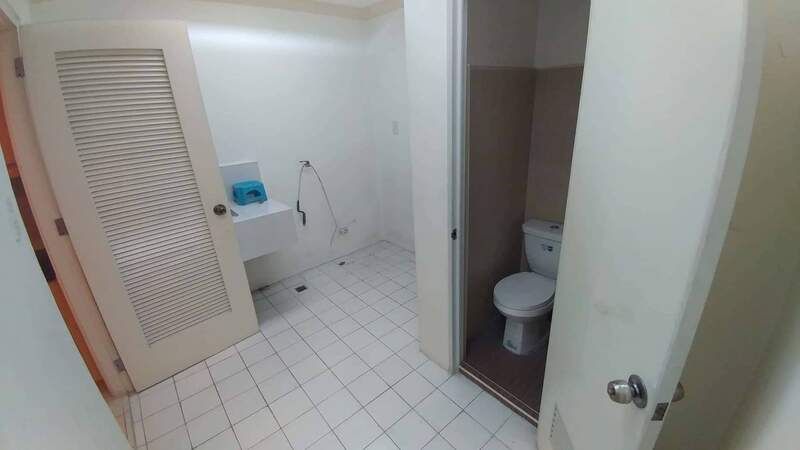 Rate is negotiable for long term lease. 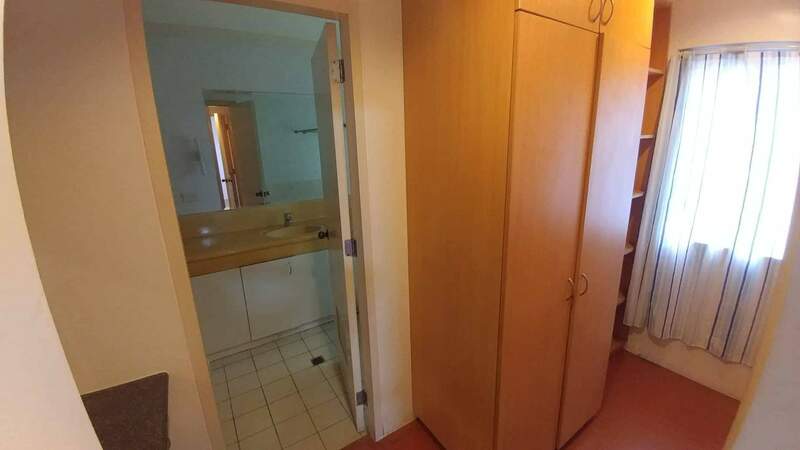 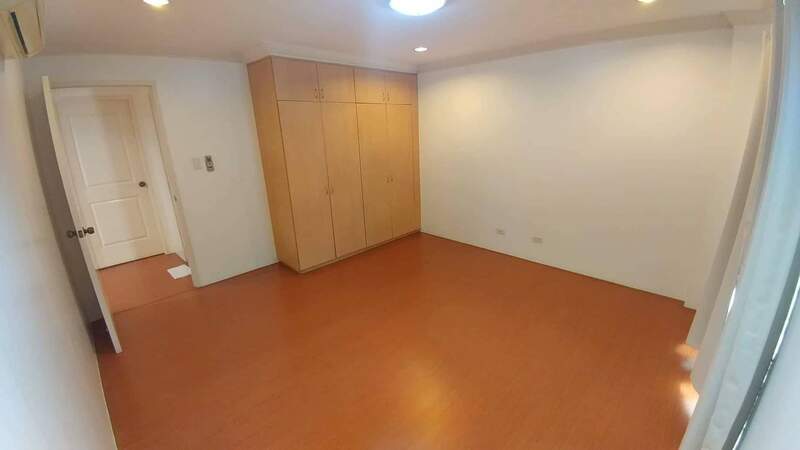 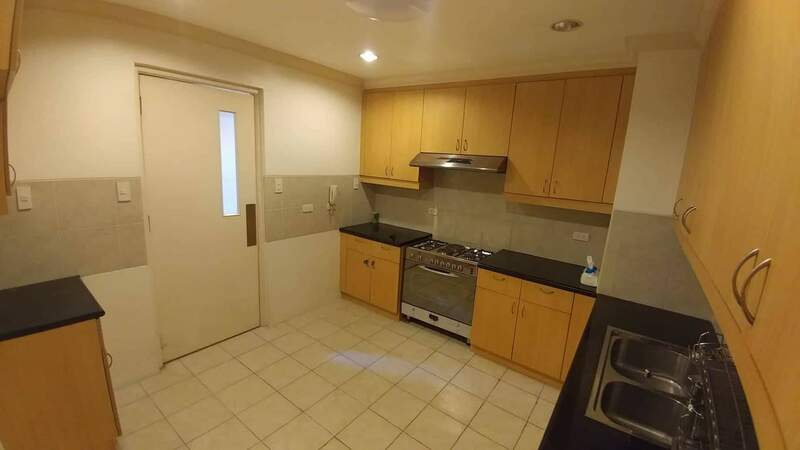 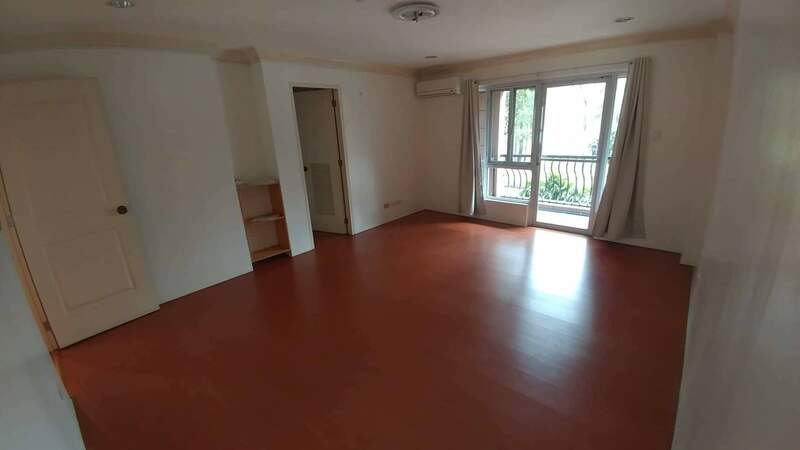 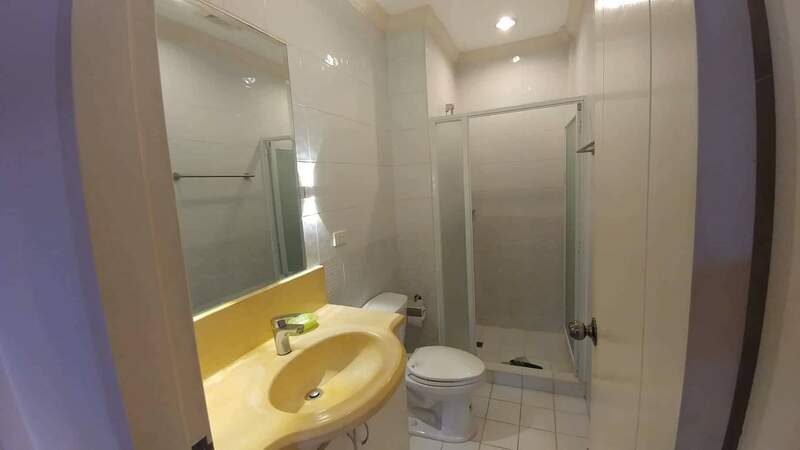 I am interested in the 2 bedroom condo for rent in Taguig, Metro Manila.